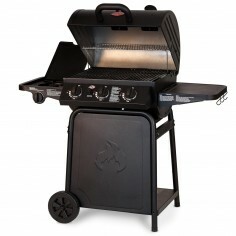 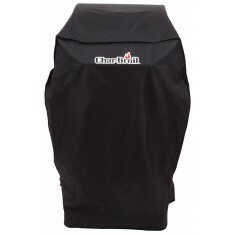 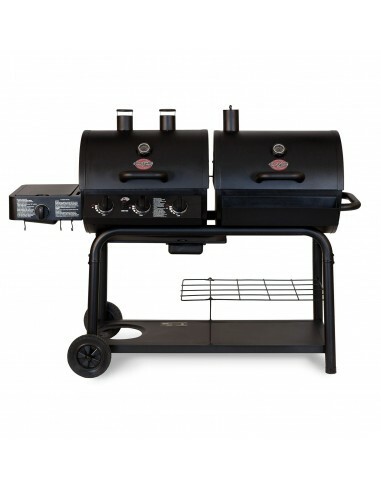 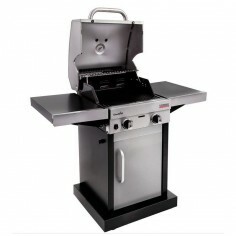 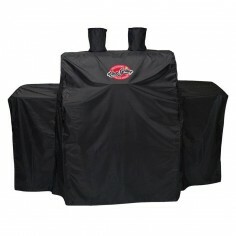 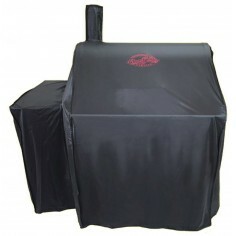 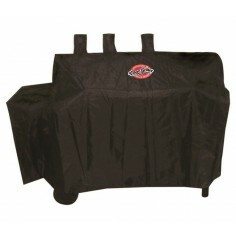 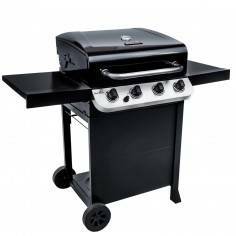 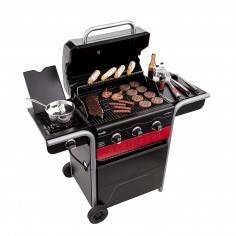 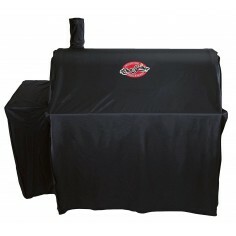 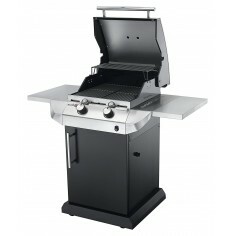 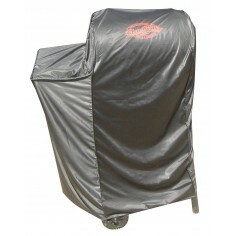 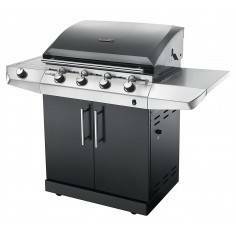 Now you can have the convenience of gas-fired Barbecue and the unmistakable flavor of the charcoal Barbecue. 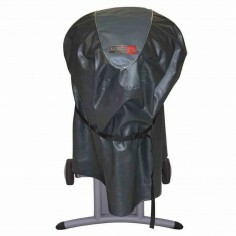 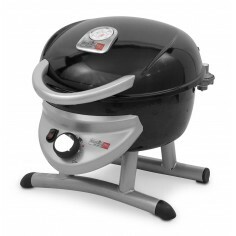 The DUO barbecue allows you to comfortably cook gas and charcoal. 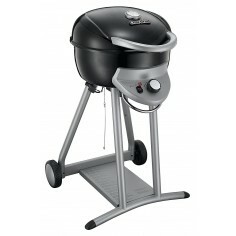 All at the same time and in one barbecue.